If you’re keen to make an extra buck, renting your home is much easier these days than a couple of decades ago. Nowadays, you can sign up to peer-to-peer marketplaces like Airbnb, HomeAway, and VRBO to list your home. 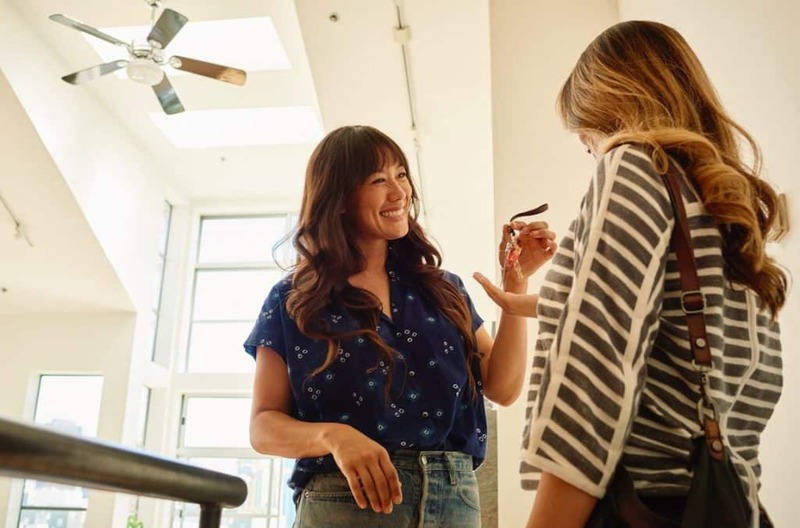 It’s even possible to screen guests by choosing Airbnb’s Verified ID process so you’re not left wondering whether your new guests are trustworthy. 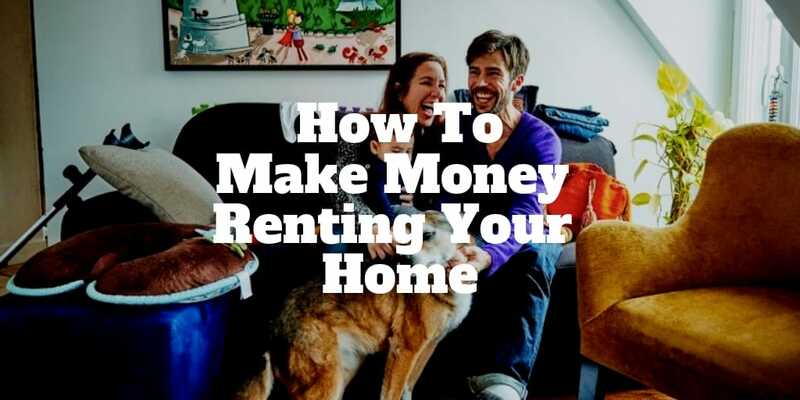 But before inviting others into your house, you should know how to make money renting your home to maximize income and limit risk to your property and person. To keep things simple, we’ll use Airbnb as our example online marketplace. How Do I Promote My Home On Airbnb? Airbnb When Will I Get Paid? It is free to list your home on Airbnb but just because the online marketplace doesn’t take a cut doesn’t mean you won’t have expenses. Unless you plan to clean up after guests, you’ll need to factor in the cost of hiring a cleaning person. Utility bills may be higher than normal also as guests add to gas and electricity usage. Once a guest checks in, Airbnb takes a cut of the list price. Guests pay as much as 12% in booking fees while hosts pay 3%, which simply covers payment processing fees charged to it by credit card companies. You may need to spend upfront to cover the cost of supplies too. Airbnb expects its hosts to provide the usual frills a hotel might supply to guests, including towels and soaps. Once you’ve got your place looking spick and span, it’s photo time! The minimum resolution recommended by Airbnb is 1024 x 683px but most iPhones and Android phone these days can do better than that. 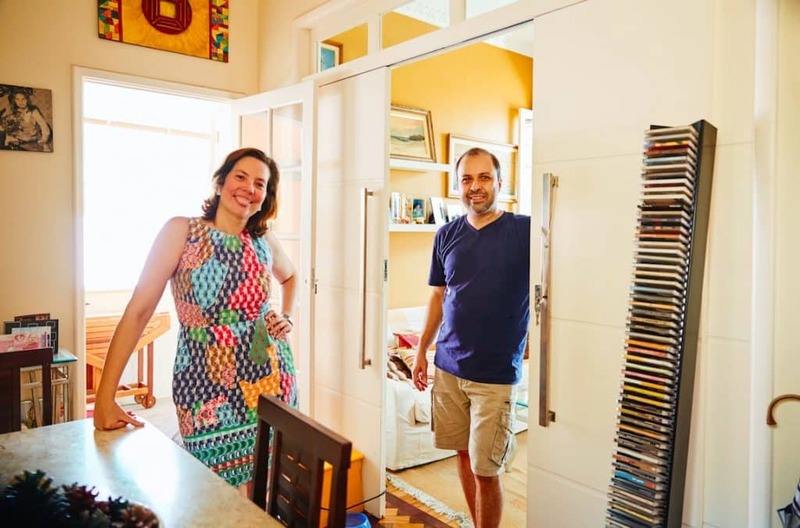 Airbnb will even send a photographer out to your home if you become an active host. Regardless of which camera you use, the most important step is to capture the living quarters where your guest will stay as well as any common areas they can use. Take snaps when the lighting is good so the photos pop out. Remember, guests love to check out photos to help them make decisions and they’ll probably compare a bunch of places. So, the more your listing can jump out at them the more likely they will choose your home. Pro Tip: The best Airbnb cover photo should display your home, not a local area. Guests want to see photos of the home where they will stay more so than nearby areas. Don’t forget to check out the Airbnb hosting guide if you get lost along the way. It will put you back on the right track in no time. To increase visibility on Airbnb and boost your chances of guests “knocking on your doors” so to speak, you’ll need to promote your home by sharing useful info. Don’t hesitate to share details that might be valuable to guests, such as whether your home is close to public transportation, local restaurants and parks, museums, zoos, monuments, and cultural centers. If you’re wondering how do you get listed on Airbnb in a way that attracts most guests, an easy trick is to let guests know what they receive when they arrive. They’ll want to know whether you have WiFi, TV, jacuzzi, king or queen beds, a garden, food in the fridge, and so on. The more benefits you mention the more likely guests will find your home unmissable and pick you above others. To really boost your chances of attracting guests, set your price to be competitive for your area. After a few guests have stayed, positive reviews offer proof of how wonderful guest experiences can be at your home. If you have a Facebook page or website, promote your listing there too. Putting your home on Airbnb may not be all smooth sailing. You’ll need to know about some common gotchas before posting your listing. If you pay homeowners association fees then you’ll need to verify first that you are permitted to rent your place to guests. As a renter, you might need approval from your landlord. It’s understandable that a landlord may be prickly about losing out on income from a property they own so the best time to seek approval is prior to moving in. If possible, ask for it to be added to your rental agreement contract. You’ll also need to think about insurance in case something goes awry. Lemonade renters insurance is about as affordable as insurance gets. The coverage usually extends to valuables you own (though often jewelry is excluded so be sure to ask what is fully covered). Airbnb provides insurance coverage up to $1 million to hosts in the United States. The Airbnb insurance is not supposed to replace existing homeowners insurance so you should check it out carefully too. We recommend you take photos before and after guests leave in case any property damage occurs. If you do spot damage, simply file a claim with Airbnb before the next guest arrives. You have up to 14 days to state your case as long as the amount is under $300. To help alleviate the costs of scratches and bumps to your property or furniture you can charge a refundable security deposit upfront to guests and apply it against damage for which they are responsible. When you are thinking about how to make money renting your home for the first time, a natural concern is safety. If you are wondering “is it safe” to rent out your house, the following safeguards should help. First, select guests who have completed Airbnb’s Verified ID process only. 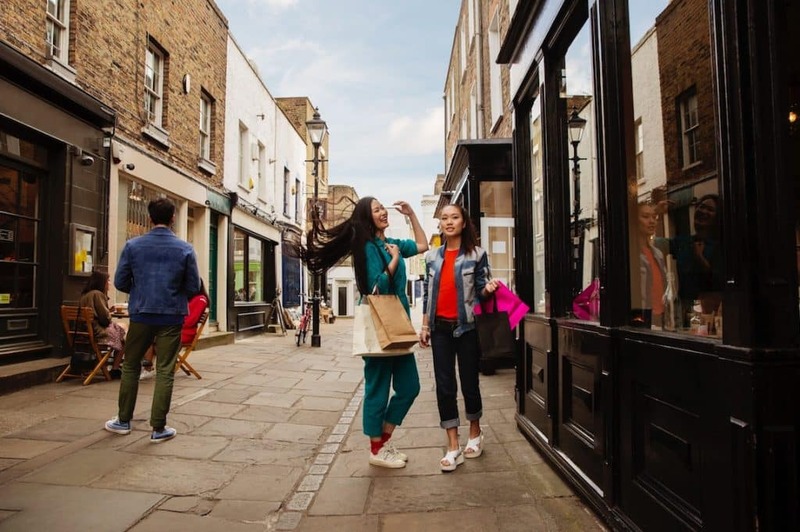 To qualify, guests will need to submit government-issued ID to Airbnb and connect trusted social media accounts to Airbnb too. As a matter of fact, it’s a good idea for hosts to follow these steps too because the same concerns you may have inviting guests you don’t know into your home are the same concerns they have about staying in a home owned by someone they don’t know. To increase your Airbnb income and bookings over time, do what you can to make sure your guests love your home and amenities. The best way to boost bookings and receive great reviews is to do the basics really well. After each guest, make sure your home is professionally cleaned. Provide fresh towels and essentials. When you spoil your guests with nice surprises, they are more likely to return the favor and award you top ratings. While many hosts focus on cleanliness, don’t forget about safety too. Make sure smoke alarms are installed and working. Perhaps a fire extinguisher is required by your city too? If you know of a pothole in the backyard or slippery steps, point them out so as to avoid risking guest injury. You might be surprised how fast the momentum builds. A few 5-star ratings and all of a sudden your home piques the interest of new guests, who in turn award you great reviews, and then you’re on the gravy train! We recommend leaving an welcome note for guests upon arrival. It’s both a cute way to make them feel warm and fuzzy about their stay and offers a way to set expectations early on too. Let them know where to drop keys when they leave, how to find food and transportation locally, and what to do with dirty linens when they depart. Most guests will appreciate being welcomed and told the ground rules of their stay too. Remember it’s probably their first time staying in the area so they may feel somewhat out of their comfort zone and, the more you can make them feel at home, the more likely you’ll receive high marks when they leave. You’ve done the hard work, prepped your home, taken the photos, spruced up the living room, now the question is when will you get paid? Airbnb guests pay for lodging through the platform, so you don’t have to worry about being left high and dry. Within 24 hours of your guest(s) arriving, Airbnb will release your money to you unless a surprise crops up. For example, a guest who requests a refund must do so within the first 24 hours or forfeit their payment. Depending on how you wish to be paid, it may take anywhere from a few hours to a few weeks to get paid. Checks take longest. Bank transfers take a few days while Paypal transfers may take as little as a few hours. It’s up to you to ensure your home is welcoming, clean, and hospitable. It’s also your responsibility to display an accurate marketplace listing. It’s fine to say you have a cosy room for rent to describe a bedroom that isn’t very spacious but it’s not acceptable to claim more rooms in the house, more beds than actually exist, or an inaccurate location. The bottom line is don’t make false claims e.g. :“spa-like jacuzzis” when only showers are on offer! Most guests are honest but you’ll always have a few bad apples in any walk of life so you need to take precautions to avoid an Airbnb scam. A seemingly reasonable request could quickly turn into an opportunity to dupe an unsuspecting host. For example, a guest who suggests they pay you directly to avoid Airbnb’s fees may actually be attempting to con you by staying and not paying later. To avoid this Airbnb scam, refuse the request and insist all payments be processed through Airbnb. It would be dangerous to accept this kind of proposal not only because the free-rider could leave you in the lurch when it comes time to pay but also any damage would probably need to be covered out of pocket by you. All you need to do is abide by the rules and the odds are that everything will work out just fine. 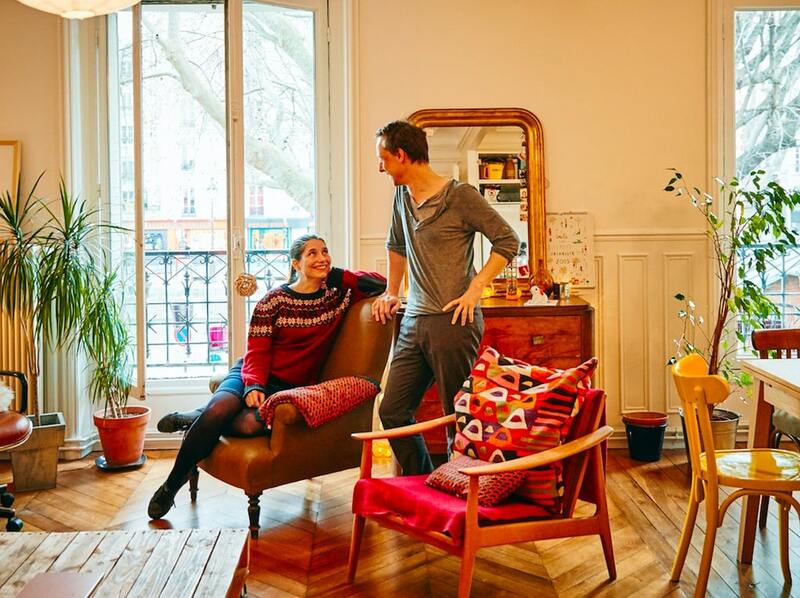 For the vast majority of hosts and guests on Airbnb, the experiences are positive. Stick with the suggestions made by Airbnb and you shouldn’t have any issues making money renting your home.